We help everyday people patent, design and market inventions. Our easy 3-step process simplifies the invention process and reduces the time to market. We were founded in 2003 with an idea of our own and the dream of developing that idea into a successful product. Our network consists of thousands of companies looking for new inventions available for license or sale. Our mission is to reinvent the invention industry by creating a “better model” for inventors to succeed with their inventions. 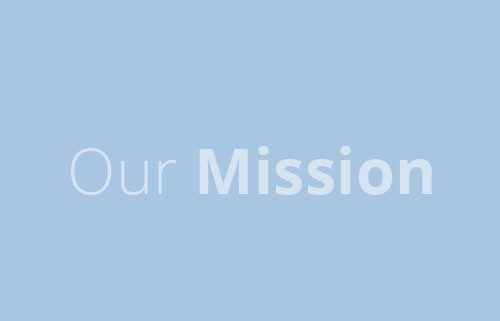 We are achieving our mission by creating an innovative and smart invention marketing method combined with a company committed to strong values, integrity, and trust. The invention process can be risky and challenging for inventors with only a small percentage of inventions or products succeeding on the market. As a result, we were determined to create a low-cost, low-risk model to minimize the financial risks for inventors. 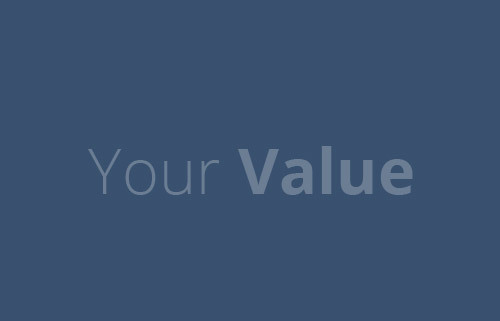 We do not charge large up-front fees for marketing. We offer relevant services with very reasonable and fair prices. We have a high-quality reputation. We offer an industry-leading marketing and licensing program for inventors. We have thousands of companies in our network looking for innovative products, and we maintain a 98-99% customer satisfaction rating with our clients. Our story began with many tried and failed attempts to succeed with our own products. We learned, through trial and error, about patenting, licensing, manufacturing and marketing to large national retailers. We spent thousands of dollars and even more hours of time on our inventions. We achieved moderate success with one of our products on QVC, but true success still eluded us. Then, one day, one of our company’s founders had a simple idea, which arose from his love for dogs. He discovered that his pet Rottweiler (“Franky”) loved to chew on frozen objects. After weeks of freezing wet washcloths, he developed the concept of a sponge-like, chewable dog product that could be soaked in water, frozen, and reused. At that point, the “Chilly Bone” was born, the seeds of InventionHome were planted, and the real work had begun. 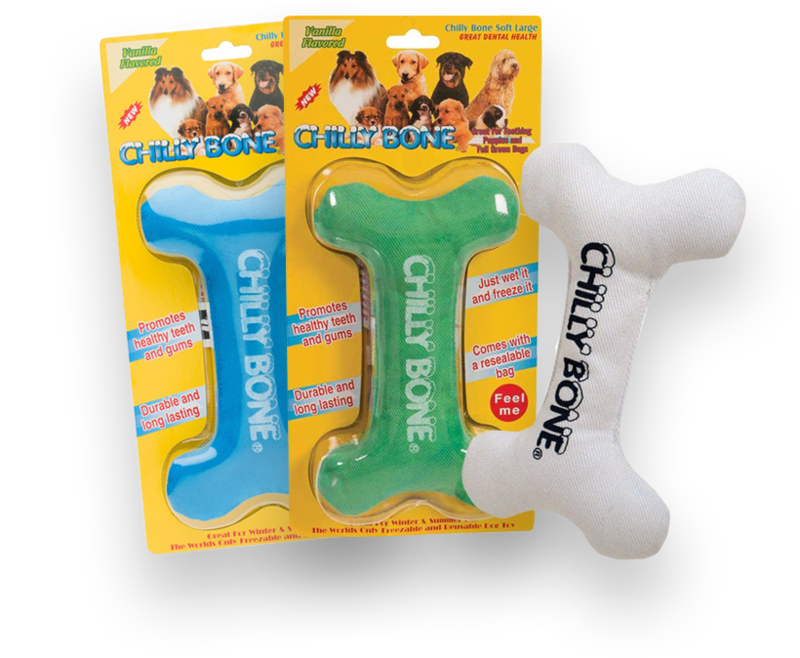 Over time, we were able to turn the Chilly Bone into a multi-million dollar product line in the two-billion-dollar-per-year pet industry. We continue to launch new and innovative Chilly Bone products and our product line is growing bigger and stronger every day. We often hear the question, “How did InventionHome begin helping inventors?” The answer is simple: we started with an idea of our own and the dream of developing that idea into a successful product worth millions of dollars. Inventing and developing our own products has brought us great success, which led to a superior model for helping other inventors looking to do the same.